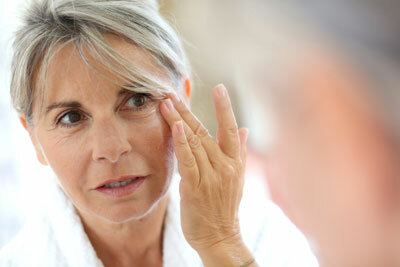 Injectables, or "fillers", treat wrinkles caused by over-active muscles. Generally it is used from the eyes up. There are advanced uses that can treat winkles in the chin and lip areas that I am also trained for. I have been using injectibles since 2008. I have had no major problems with it since then. There are various forms of Injectables. There is the name brand that most people are familiar with, which is Botulin Toxin A. There is a more refined version called Xeomin which is also effective and cost-saving. There is also Botulin Toxin B or Dysport. We don’t normally stock this, but could be available on request. Fillers are meant to replace lost volume, usually but not exclusively below the eyes. These wrinkles occur as the body loses it supporting connective tissue and these folds generally do not repond to fillers. Smile lines, frown lines, jowls, and thin lips are common uses. With a filler, you can reshape the face to a more youthful experience. I particularly like to replace cheek volume as this gives a more youthful happy appearance and improves line-like smile lines as well. I have been trained in advanced filler techniques since 2008.